Over 30 million people seek emergency services each year for personal injuries. Many of those injuries result directly from 3rd party negligence which makes bringing cases to court possible on behalf of the victim. If you own or work for a law firm, we don’t have to tell you that there is a lot of opportunity in personal injury cases when it comes to helping those affected and keeping your business profitable. Unfortunately though, personal injury dollars are theoretical. They don’t deposit into your bank account until your case has reached a favorable result. If operating on theoretical money has become complicated for your firm, keep reading as our team takes a deep dive into lawsuit funding, what it is, and how it may be able to help improve your legal operation. What Exactly is Lawsuit Funding? Lawsuit or litigation funding is money that law firms (and sometimes plaintiffs) borrow from lenders to help manage expenses while a case is being fought. Firms that have large pools of resources are typically able to draw from their savings while waiting for a settlement to go through. Many firms that don’t have cash on hand for lengthy legal battles turn to this form of funding as a way to stay afloat. Why is Lawsuit Funding Becoming so Popular? As we mentioned in the previous point, cases can be hard to win if you don’t have cash on hand to fight them. 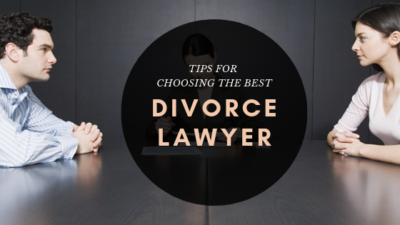 Things like paying staff, private investigators, and other experts are all expenses that will add up quickly and if you don’t have the money to keep pace, you may end up settling a case early. Lawsuit funding allows small legal teams to fight for better injury settlements. It also enables them to fight multiple cases at once, which will reduce the need to turn down prospective work due to pre-existing caseloads. Is Getting Funding Through a Lawsuit Company Equivalent to Getting a Loan? Loans will lend you a lump sum of money and expect monthly payback installments plus interest. Litigation funding will give you a lump sum of money and allow you to defer payment until after your case is won, after which, the lender will ask for their money back at once plus an additional fee. That distinction makes this form of funding more like a cash advance than a loan. Why Not Just Go to a Bank? Bank loans have requirements such as credit checks and collateral in the form of property that don’t often jive with what legal practices have to offer. Lawsuit lenders, on the other hand, are willing to accept a case’s outcome as collateral. No bank in the world would take that legal-focused collateral which makes this form of lending particularly valuable to law firms. What If the Case is Unsuccessful? It’s important that you always read your lender’s terms carefully but in most cases, an unsuccessful case means that you do not have to pay back your cash advance. Taking on a lawsuit loan is a pricey proposition with some carrying interest rates of 60% or more. This rate reflects the high-risk service that lawsuit lenders offer to legal professionals. Given the cost of lawsuit loans, if it’s possible to find a cheaper form of funding when fighting cases, you should explore those options prior to turning to this service. Now that you have a deeper understanding of what a lawsuit loan is, we’ll briefly walk you through steps you should take in order to attain this form of funding. Not all lenders are created equal. To make sure that your firm gets the best financing offer, it’s important to seek out a reputable lender with fair terms. Asking other legal teams for a recommendation is a great first step to finding a good word-of-mouth suggestion. If you don’t know anybody in your network that has pursued litigation funding, consult your state bar association’s directory or conduct an online search to turn up more possibilities. Not all cases will qualify for funding. In order to get your advance, you’ll need to pitch your case’s details to a prospective lender and hope that they bite. It’s very common to face rejection when seeking lawsuit funding so line up 3 or 4 lenders before making your rounds. Lawsuit loan companies are slow to approve and fast to pay out. If you are lucky enough to get approved for funding, you’ll likely have access to your promised sum within 3 to 5 business days (sometimes even faster). Getting lawsuit funding is an important part of ensuring that your legal team is able to do their best work for clients. 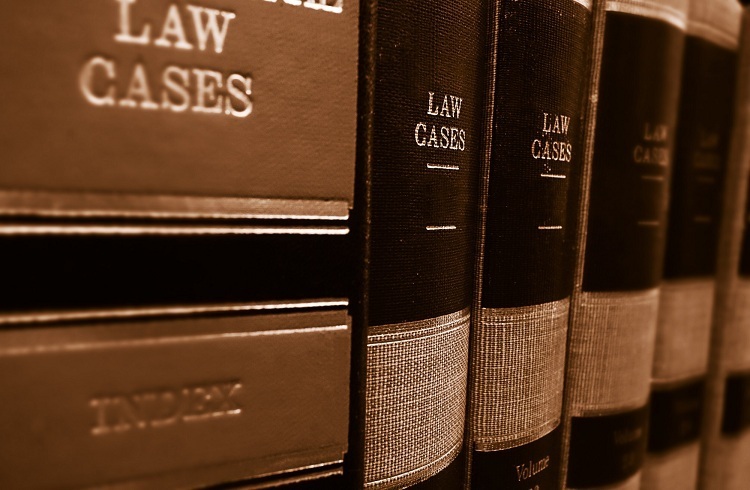 Fortunately, getting an advance on your case’s proceeds is a lot easier than it may seem. Follow our guide above to understand and find the right loan provider for you. With our advice and a little diligence, you’ll have your case funded in no time! For more tips on how to get the most out of your firm, read more of our business-related content on “Actwitty” now! What are the Vaping Laws in the UK?